on 11 September 2015 . After a year of heads down project planning, budgeting and equipment procurement TX3X will soon be on the air. Chesterfield Island is now Clublog's Most Wanted #21. As of Thursday 10 Sept, the Advance Team is either in New Zealand, or en route. 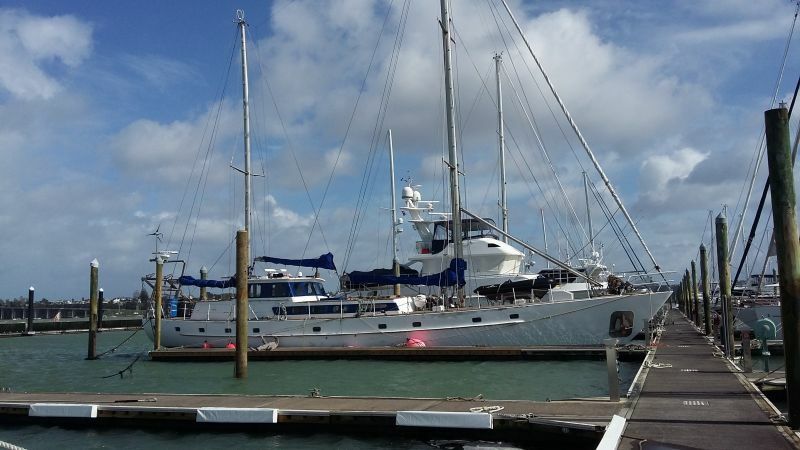 Evohe's skipper, Steve Kafka, is at Auckland's Bayswater Marina preparing to load our equipment between 13 - 15 Sept. His position is visible at: TX3X.com or at marinetraffic.com by searching on Evohe, New Zealand. It's not too late to make a donation through the Donate button at TX3X.com For those processing a donation through TX3X.com before we sail on 28 Sept - LoTW uploads will be processed while we're on the island. All other donors will receive their LoTW upload on a priority basis. OQRS will be available shortly after the DX-pedition is completed. on 01 September 2015 . 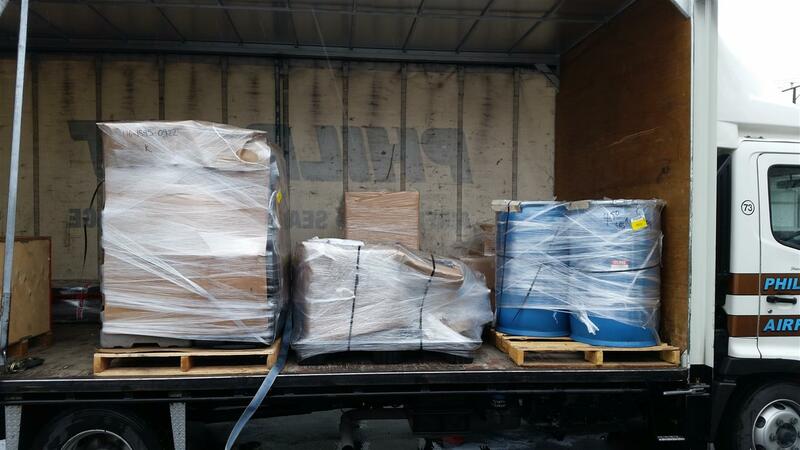 1,090 kg of TX3X equipment was processed through New Zealand Customs on Monday, 30 August and is now at our equipment consolidation point in Auckland. The gear was packed in Pelican cases and barrels, then wrapped in cardboard / plastic by the shipping agent. Special thanks to Don Greenbaum N1DG for his help in arranging the shipping logistics for TX3X and Jim Sansoterra K8JRK for providing the Pelican cases. Boat loading is scheduled for Sept 13 - 15, 2015 at Bayswater Marina, Auckland, NZ. on 22 August 2015 . 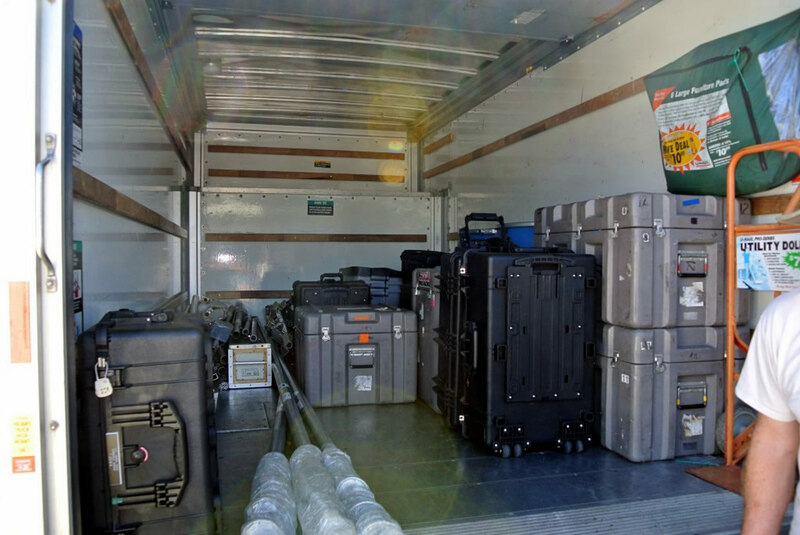 The equipment, ~2,400 pounds (1,090kg) on 4 pallets is on the way to New Zealand, scheduled delivery August 26th, and the Advance Team will soon begin their journey to Auckland. They’ll meet the boat at Bayswater Marina and transfer equipment from storage to the boat. On September 16th the boat sails for Noumea, New Caledonia to collect the team and will sail for Chesterfield Island on September 28th. We expect to land on Oct. 1st and begin setting up the operating camps. On August 5th the skipper reviewed and approved our dates and landing plan. on 04 June 2015 . Did you ever wonder if the DX-pedition boat left yet, or where is the boat now, or have they arrived at the island? We are pleased to announce that MarineTraffic.com has offered us complimentary use of their vessel tracking service. While the boat is in coastal waters its position will be reported every few minutes. When we leave the coastal area we'll report our position about every 4 hours. 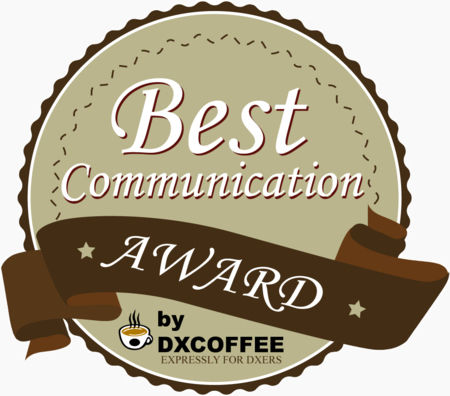 We're not aware of any previous DX-pedition that provided these positioning reports. The position map will be available at the opening page. on 23 April 2015 . The TX3X project is progressing well. Eleven of the twelve team members met at the International DX Convention, Visalia. We are pleased to make several significant announcements. An active DXer and contester, David first earned his Novice license call WN6ICK in 1974, he now holds an Amateur Extra license. His amateur radio interests are DX, contesting and emergency communications. He enjoys building his amateur radio station, working new countries and serving the community. David's current station is an Icom 756 Pro III, Henry Amp., 4 element Steppir with a single 40 meter trombone element, 80 meter dipole, 160 meter series/shunt loaded 60 foot tower and various VHF/UHF equipment. Previous DX operations include: 2013 T33A Banaba Island, 2012 NH8S Swains Island, 2011 4X/N6HD, and TG7/N6HD - KH6/N6HD. Copyright © Chesterfield Islands 2015 DX-pedition LLC, 2019 All Rights Reserved.